The pollen is real bad out there! 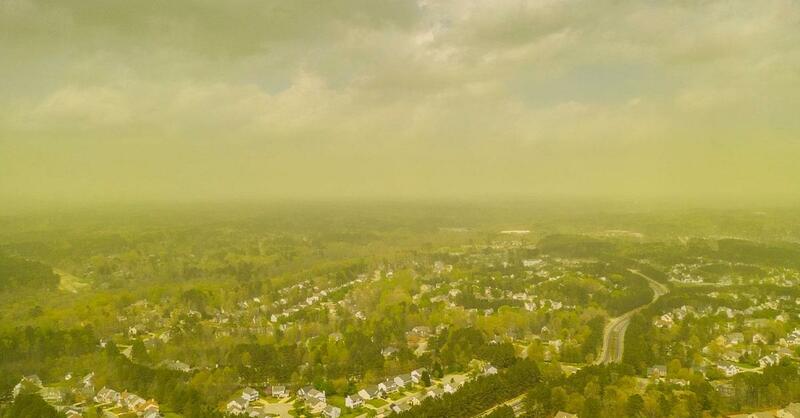 Photographer Jeremy Gilchrist captured the severity of the pollen in Durham. Check out the massive pollen cloud that covered the city!